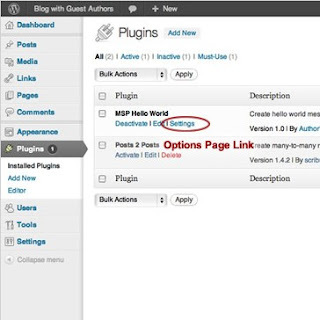 There is no need to ask why anybody would want to write a plugin for WordPress. It’s one of the primary features that makes WordPress so flexible and a good fit for a wide range of projects. In the first part of our seriesthe first part of our series we created the base for a WordPress plugin recognisible by the core. Then, in the second partthe second part we learnt how to alter the default functionality of the core. Today we’re going to look at plugin options. This is one of the most common tasks that plugins need to perform.